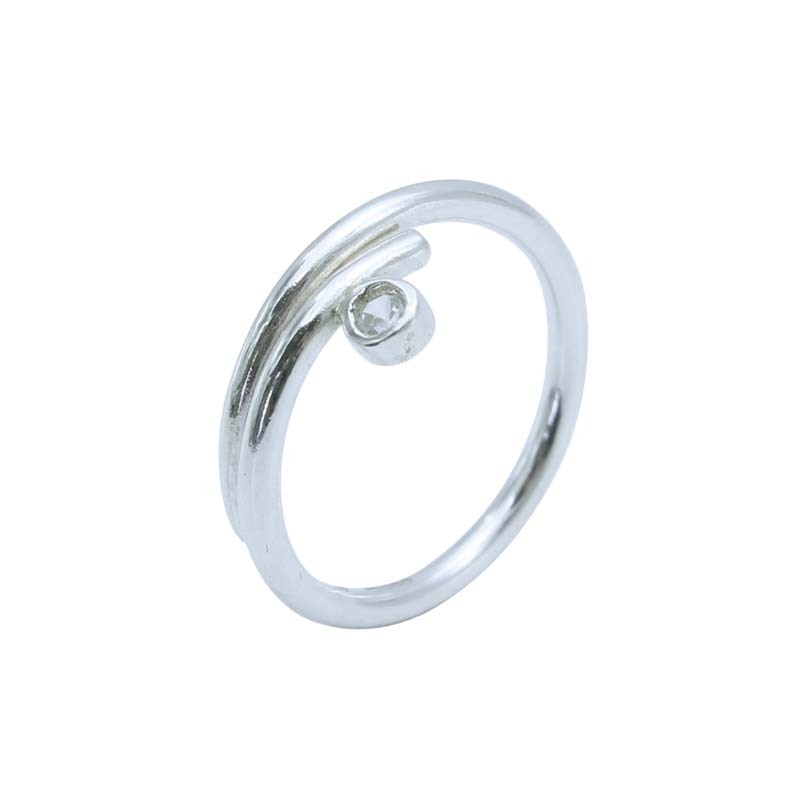 Stunningly timeless, contemporary design made in silver with 2.5mm round CZ (cubic zerconia). 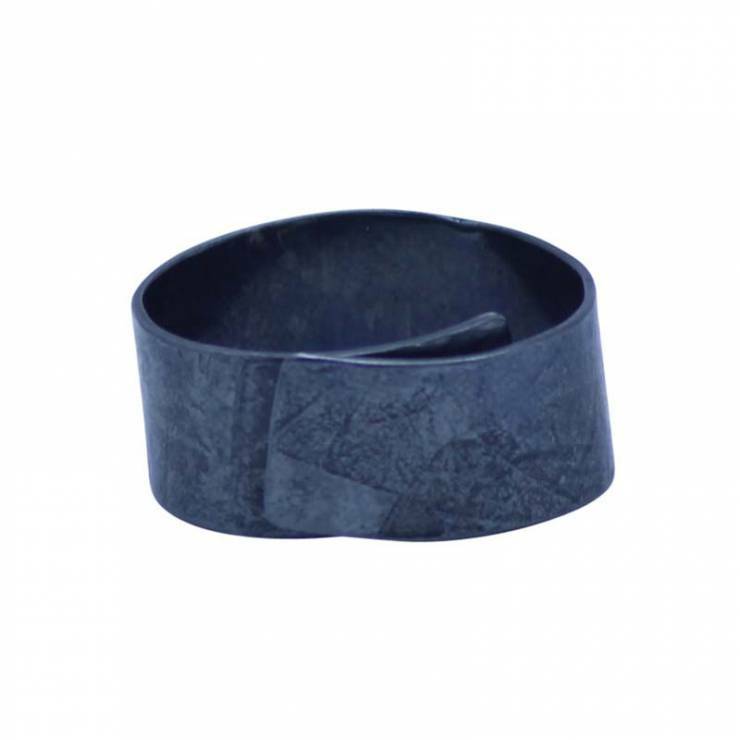 Suitable for everyday wear and as a dress ring. 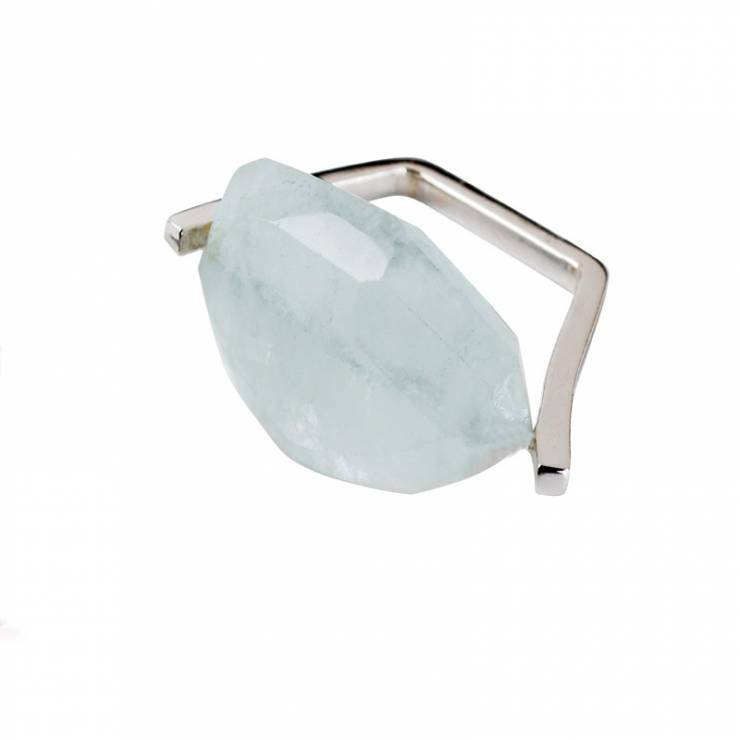 Add a bit of glamour and sparkle to your outfit. 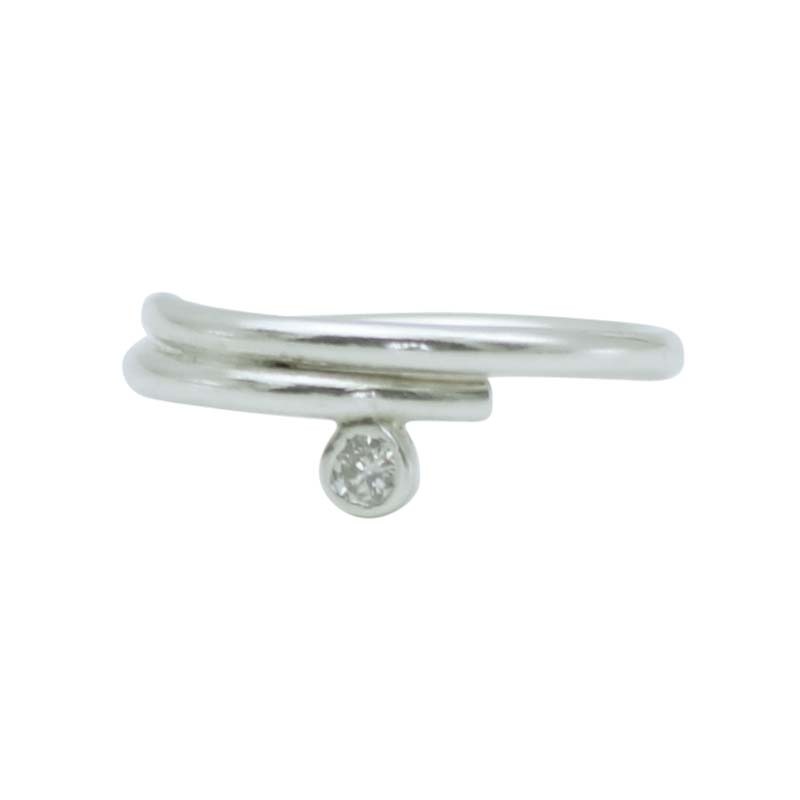 This engagement ring can also be made to your own specifications in palladium, white and yellow gold and platinum with a high quality diamond. If you would like this piece made to order please get in touch. Please be aware that each ring is individually handmade, so allow between 4 -6 weeks for dispatch. I do love a good wedding! For me, the best weddings always show off the bride and groom’s unique style and personality, and there’s no better way to do this than by creating your own bespoke jewellery. Working closely with you and within your set budget, I’ll make sure that the jewellery you wear on your big day is everything that you’ve dreamt of and more. I also offer my own range of Genna Design wedding jewellery that you can purchase online or by appointment at my studio in Dundee. Whatever your dream ring is, I can work with you to make it a reality. If you are one of those amazing boyfriends (we like them around here!) that wants to design a surprise engagement ring for your soon-to-be-fiancée I can help you create a piece that she’ll fall in love with. Even if you have just a glimmer of an idea, let me help you develop it into a ‘can’t possibly say no to’ masterpiece. 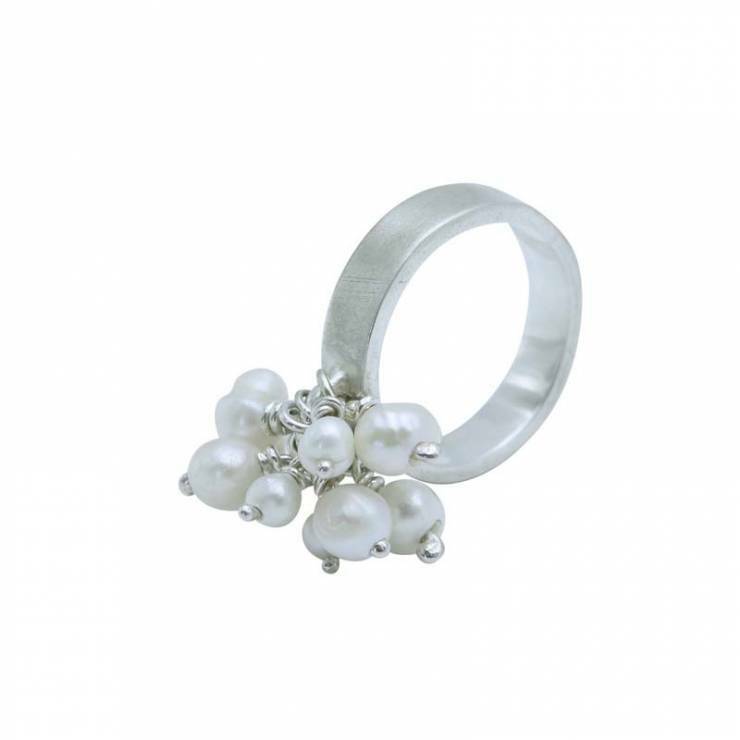 Have a look at my engagement rings to give you some ideas. Whether you want to create rings that are matching or different rings altogether (and why not, opposites do attract) I will help you to design rings that you’ll both cherish. After all once your special day is over, all you’ll be left with is a spouse and a wedding ring – so you need to choose both very wisely! 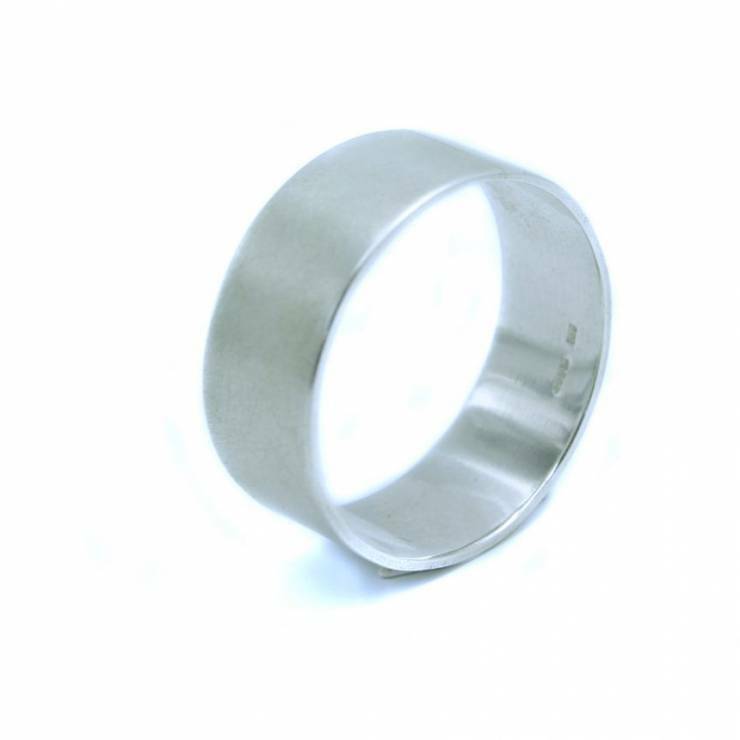 You can also choose from my ready made range of wedding rings here. If your wedding day has been in the planning stages since you were aged five, you’ve probably got a few ideas about how you want to look on your special day. We’ve all experienced that awful moment when you realise that the special item you’ve been pining after doesn’t actually exist. Here at Genna Design we love to play Fairy Godmother! I can create or recreate any item you want for your special day whether it is a tiara, hair piece, special necklace or bracelet. Or choose from our existing bridal collection.